Your comfort is our only product. 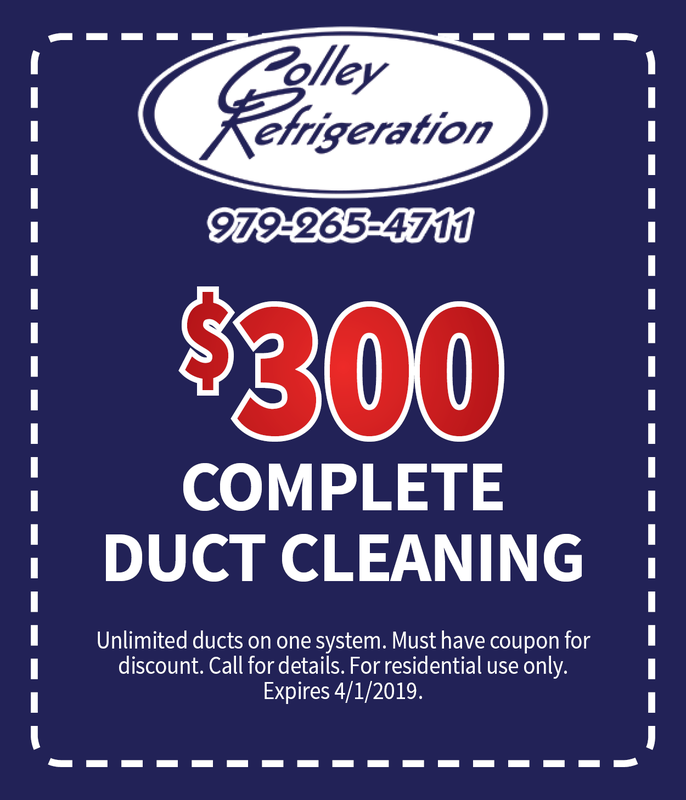 The full service air conditioning company you and your family can count on. 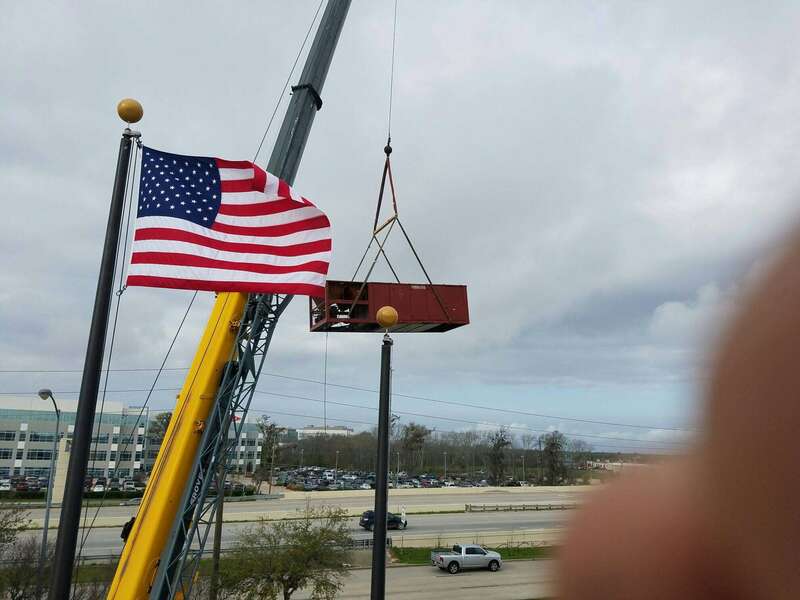 Ranked Top 20 Ruud Reliable Contractors in the Nation! View more of our rave reviews. 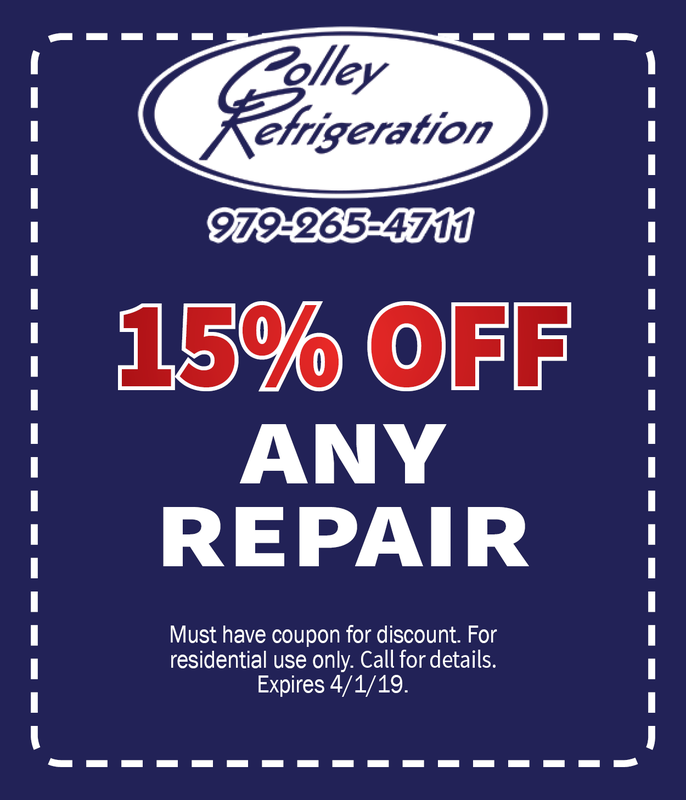 "We had such a great experience with Colley Refrigeration! We had to get a new unit and duct work this summer and now it cools like a dream! Plus, our electric bills went down! Also, a a BISD employee we received a wonderful discount. Love businesses that value education and their community! "I LOVE this company! We have had to call them out two times, once in the dead of summer with horrible heat and yesterday with the cold weather and a newborn in the house. 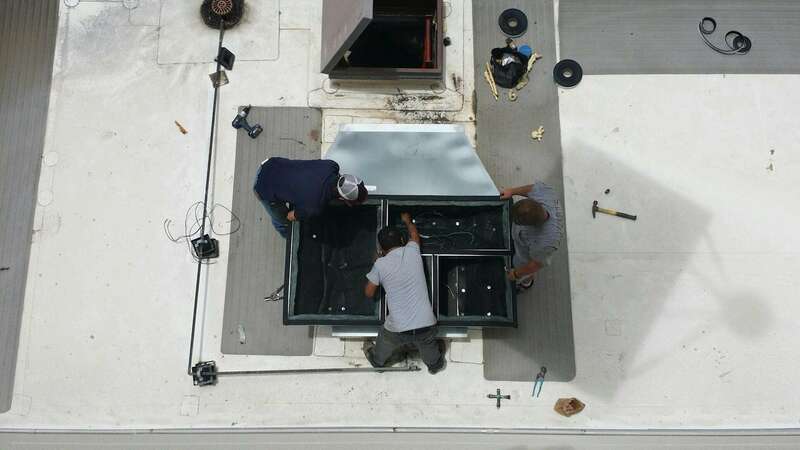 Both times they serviced and got the heating and cooling running within the day! I am so thankful for the quick response time, love the friendly nature of the employees, and always feel taken care of when I give them a call!" 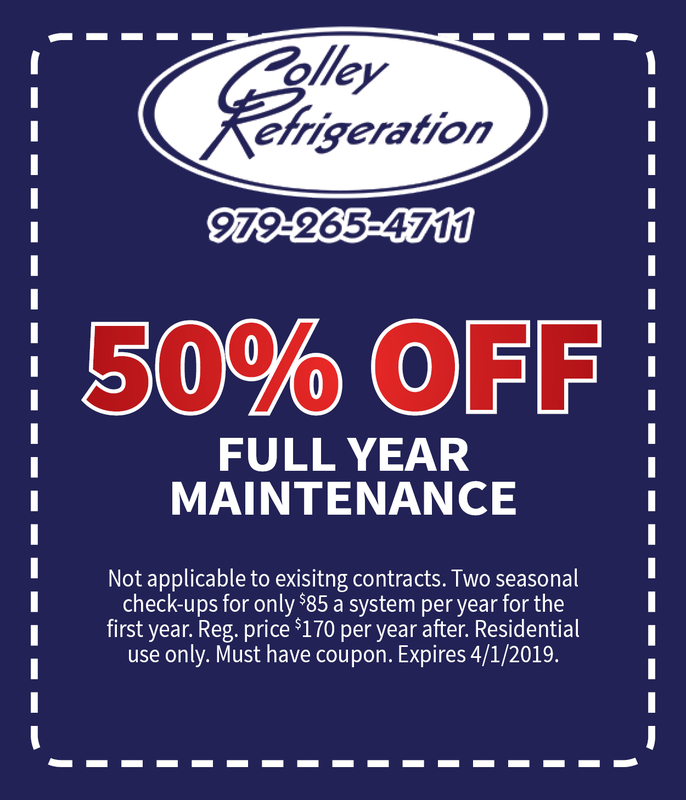 From the Refrigeration, Heating & Air Conditioning team you can trust.